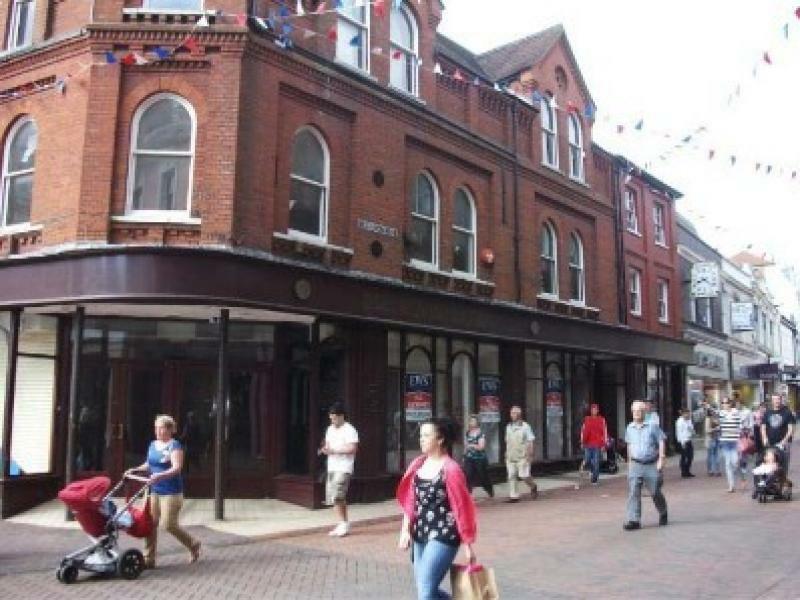 Ipswich is one of East Anglias most important commercial centres with a catchment population of about 350,000. There are good road links to the M25, Midlands and London via the A12 and A14. 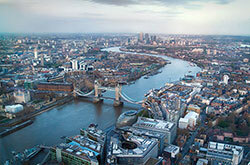 London Liverpool Street is just over an hour away by train. 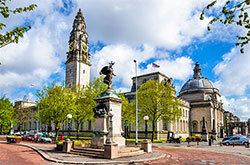 The town is a successful and established retailing centre, with a wide range of key national multiple retailers and major stores occupied by Debenhams, Marks & Spencer, Next and Primark. 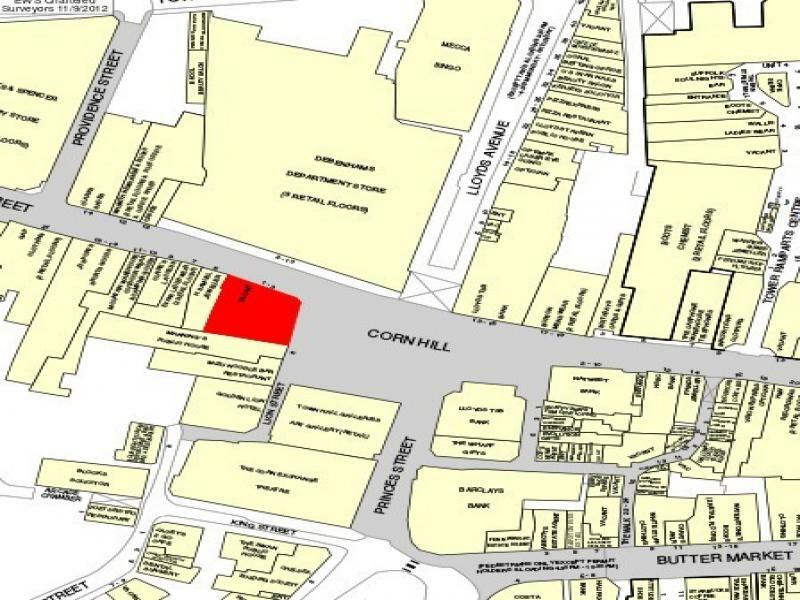 The premises occupy a commanding corner location fronting onto the prime shopping street of Westgate St, directly opposite Debenhams, and overlooking Cornhill, the very heart of Ipswich town centre. 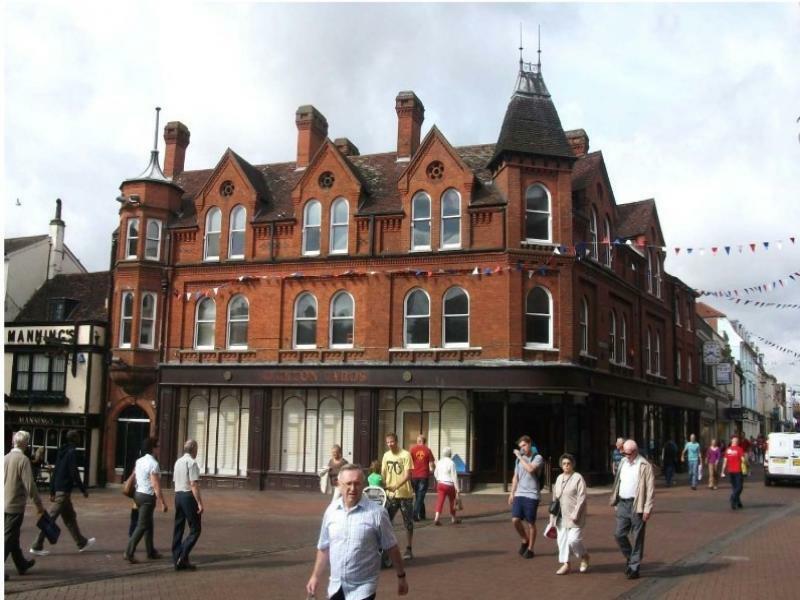 This is a rare opportunity to trade from one of the town centre s most recognised buildings. Other nearby national retailers include H Samuel, Office, W H Smith, JD Sport and Gap. The property, a former department store, benefits from extensive display frontages to both Westgate Street and Cornhill and is arranged on ground, first, second and basement floors. The first floor and basement were previously used as sales accommodation. 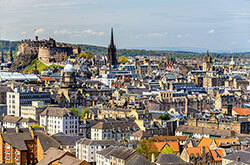 A new full repairing and insuring lease, for a term of years to be agreed.